PRIGNITZ Mikrosystemtechnik was founded in 2001 in Wittenberge on the Elbe. Historically, we develop and produce analog and digital pressure transmitters, pressure switches for relative pressure, absolute pressure and differential pressure as well as temperature transmitters and level probes for level measurement. The measurement parameters humidity, dew point and pH are recorded in our latest products. 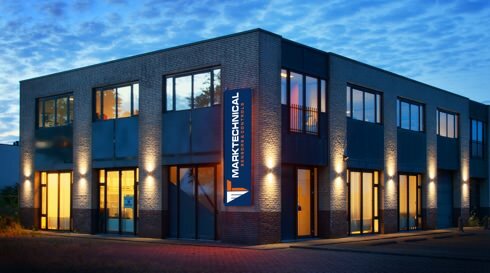 Located in the north-western part of Brandenburg, halfway between Hamburg and Berlin, PRIGNITZ Mikrosystemtechnik GmbH works with a highly motivated team. Competent employees with many years of experience as well as excellent specialists in the field of industrial circuit technology, microelectronics, micro-assembly and connection technology and microsystem technology are responsible for the satisfaction of our customers. Short reaction times, fast delivery service and a favorable price, performance ratio are the guarantees and the future of our company. We are certified according to ISO 9001 and live our quality.